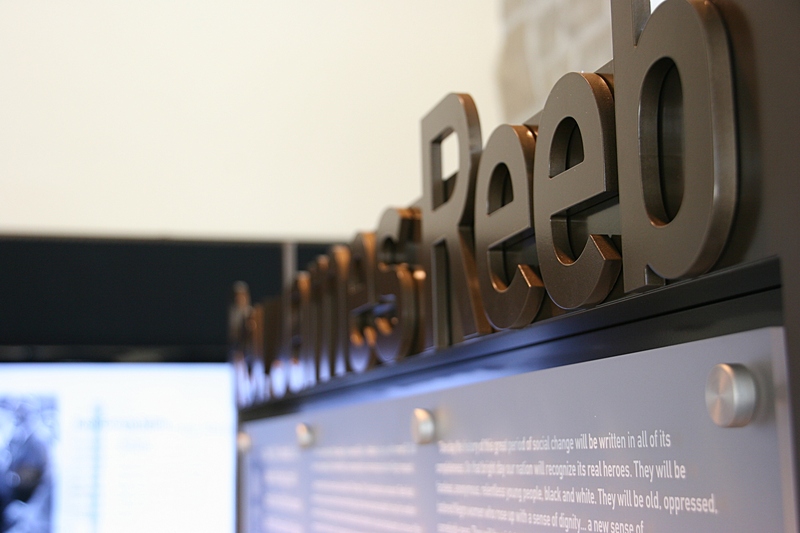 The name Reeb holds special significance in a memorial at a Minnesota college. 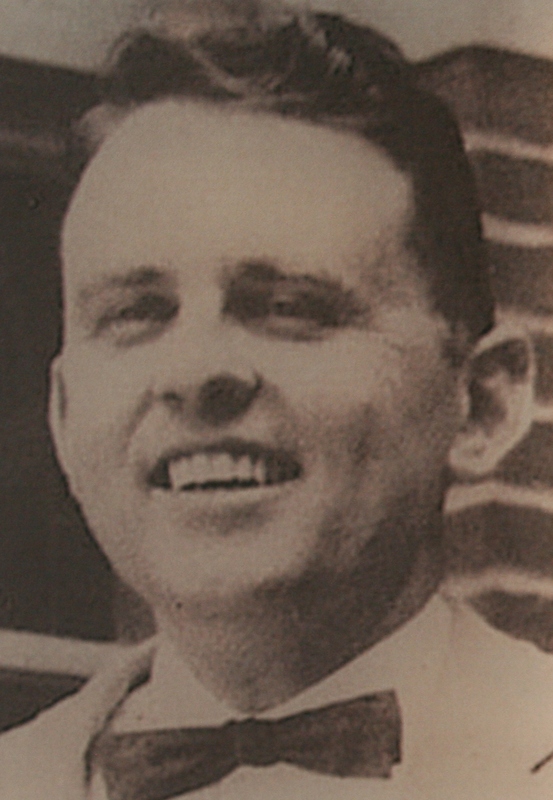 JAMES REEB. You may not recognize his name. Or you may remember an actor portraying the Rev. Reeb in a scene in the movie, Selma. Or heard/read his name in a recent news story. The memorial honoring the Rev. 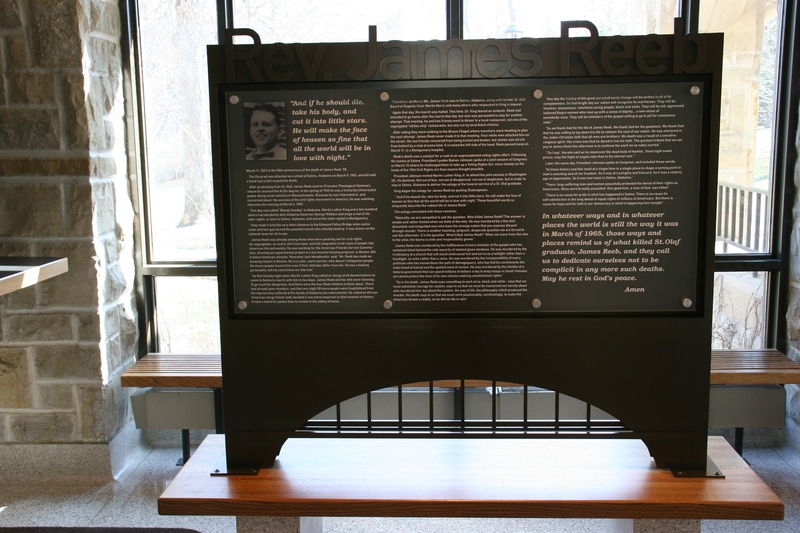 James Reeb was dedicated in March, on the 50th anniversary of his death. 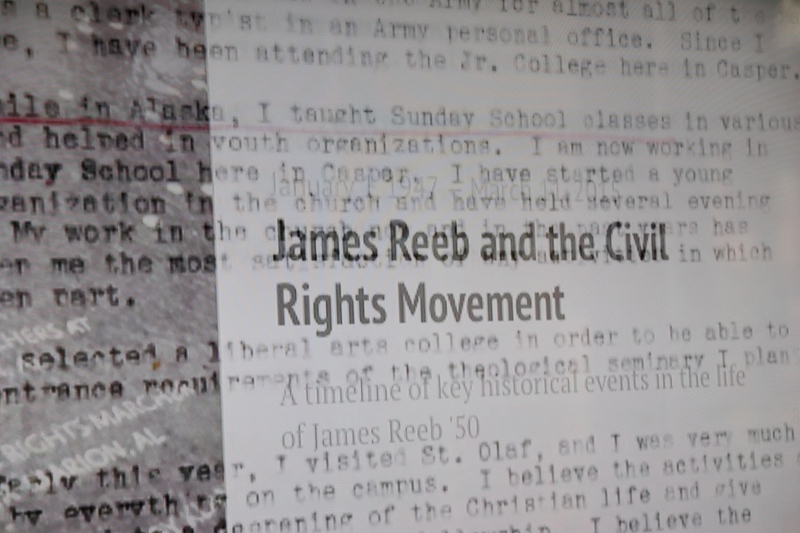 Today, just outside the entrance to Rolvaag Library on the hilltop campus of St. Olaf College in the southern Minnesota community of Northfield, Reeb is honored with a memorial for his efforts in the Civil Rights Movement. Words play across a screen in a video next to the memorial. His involvement cost him his life. A portrait of Reeb printed on the memorial. On March 9, 1965, Reeb and two friends were attacked after dining at a Selma restaurant run by local black citizens. The Massachusetts clergyman, an outspoken advocate for civil rights, desegregation and more, died two days later from his injuries. Reeb, shown to the left in this photo, was among those who marched to the Edmund Pettus Bridge on March 7, 1965. This image is in a video at the St. Olaf memorial. Dr. Martin Luther King, Jr., who’d called upon clergy to join a voting rights march from Selma to Montgomery, Alabama, delivered Reeb’s eulogy. Reeb’s death served as a catalyst for passage of the Voting Rights Act of 1965, according to information published on the memorial to this 1950 St. Olaf graduate. 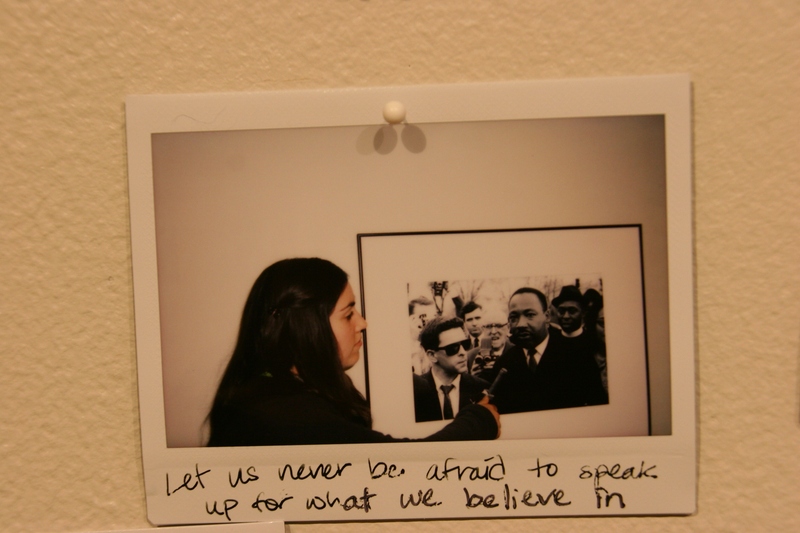 Visitors to the recent “Selma to Montgomery: Marching Along the Voting Rights Trail” exhibit at St. Olaf College let their voices be heard. To view this recently-installed memorial, to read that Reeb possessed “a healing personality, but his convictions are like iron” is to understand that one voice can make a difference. Reeb considered taking a stand for justice more important than remaining in the safety of his home. He left his family in Massachusetts to join the march from Selma to Montgomery. While walking to a planning meeting for that march, Reeb was brutally attacked. 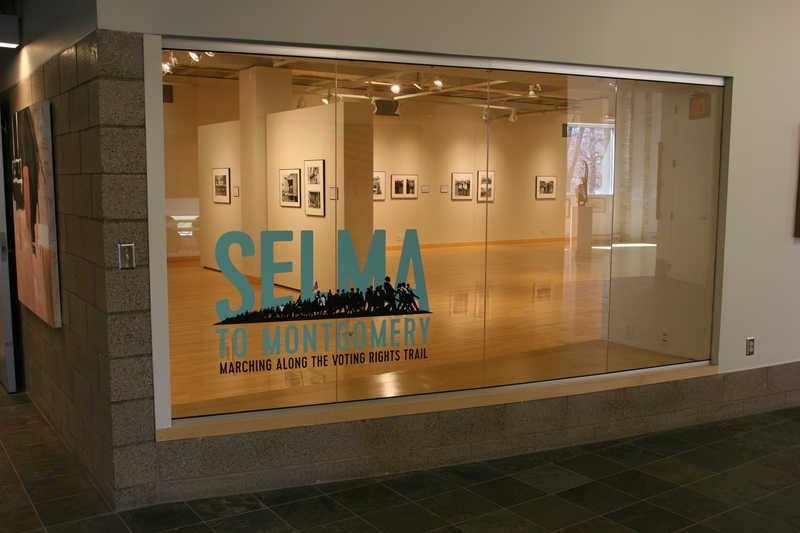 The “Selma to Montgomery” exhibit at the Flaten Art Museum, St. Olaf, recently closed. Those are words we would do well to remember today, 50 years after Reeb’s death and the march from Selma to Montgomery. 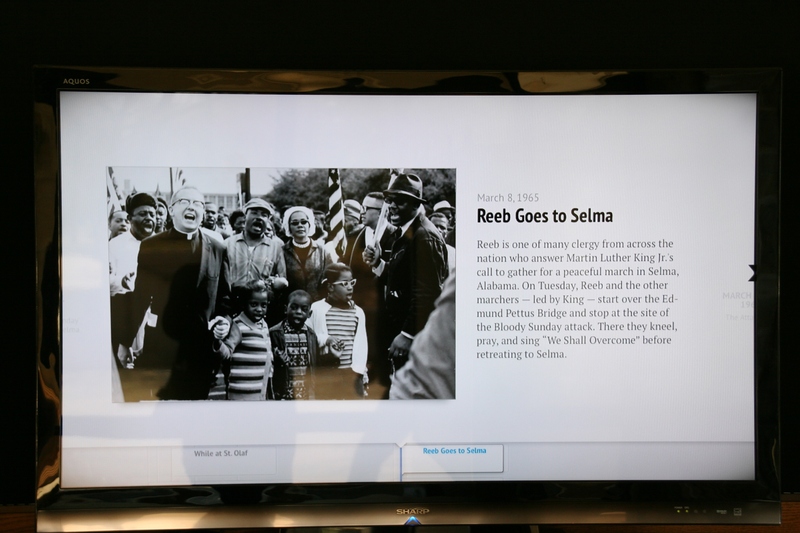 FYI: Click here to read my post about the recently-closed Selma to Montgomery: Marching Along the Voting Rights Trail exhibit at St. Olaf College. The attack scene in Selma was almost too much for me to watch, it was so brutal. I learned so much from that movie including the equally heartbreaking story of Viola Liuzzo. I have yet to view that movie. But it’s on my list. Yes!!! There IS power in “one”!!! One person, one voice (collective/single), one vote, one action (that needed first step?). That calm, reasonable, wise voice of yesteryear seems to have been totally replaced by the actions of today’s ‘mob’ actions which serve no one. Sad……………………. “Calm” and “reasonable.” I like that approach. Interesting! My sister was born in Selma in 1961. When they drove into town (to move there) there was a billboard with the KKK’s meeting times. A billboard? Why am I not surprised? Yes, it’s a tribute certainly deserved.